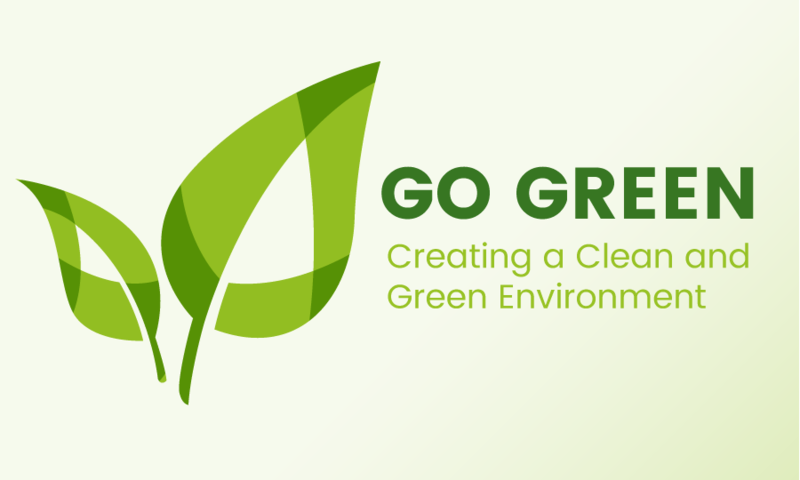 As part of our efforts to be a more eco-friendly and sustainable club, CSC has launched a Go Green Campaign led by James Sharpe (Social Secretary) and Justin Lean (SEWC Member). Plastic trash in our seas have made sailing a lot less enjoyable – and our daily activities/choices make a significant contribution to the problem. 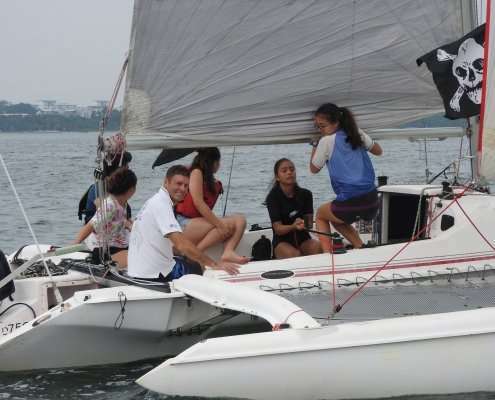 Changi Sailing Club and its adjacent beach & greenery is home to a diverse range of wildlife – from Otters to Hornbills, it is truly paradise for nature lovers. To protect this ecosystem and slow climate change, our green team has already begun putting in place a few initiatives to kick-start the campaign. 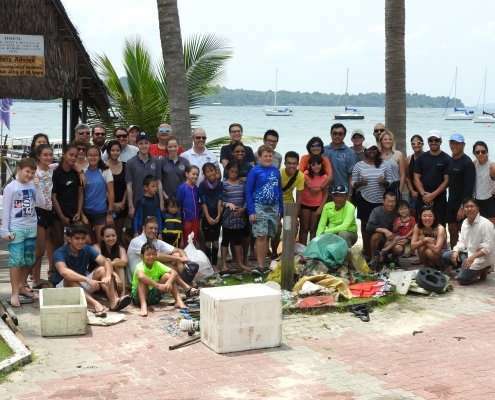 Eco-Sailing Day on 9th August – Go Sailing, Pick Trash! Baby steps, a little bit goes a long way! We look forward to eventually having the support of every Member and Friends in any way possible – Creating a Clean and Green Environment for a more enjoyable experience at CSC.